This week a gigantic Pink Floyd box set is released. 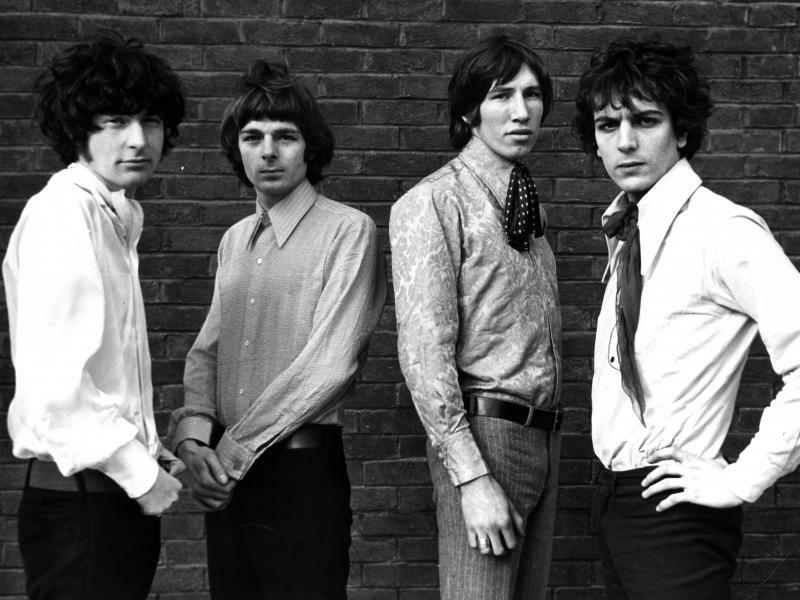 What's remarkable about Pink Floyd Early Years 1965-1972 is that its 27 discs cover only the band's first seven years! All this week we'll think pink with some of the people who were there. 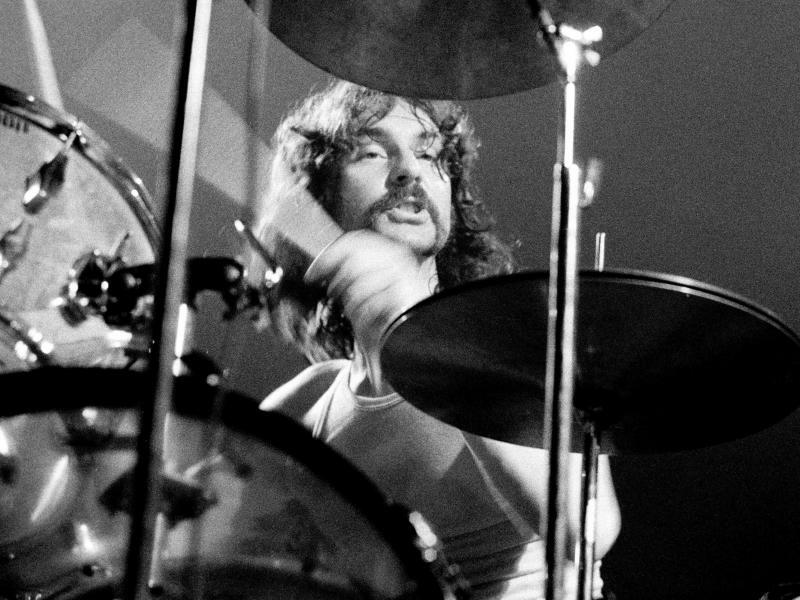 On Friday — the day this collection is released — we'll talk with drummer Nick Mason about those early years. On Tuesday we talk to Roger Waters about his upcoming projects and politics. 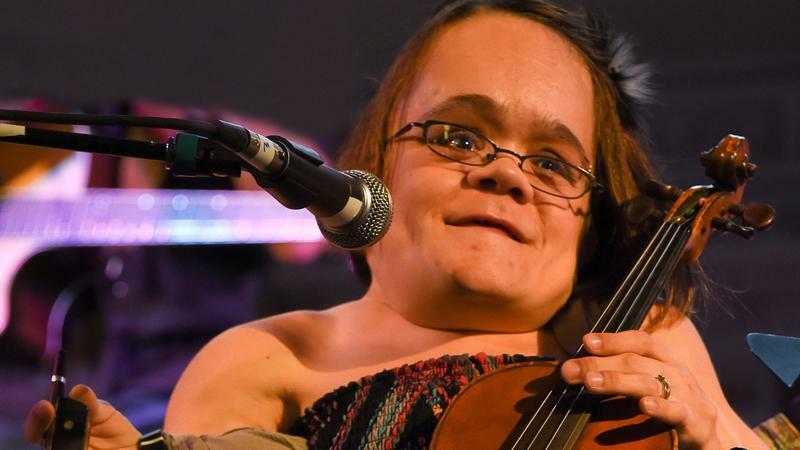 Imagine being a singer — in this case, a singer of traditional British folk songs and murder ballads, songs of love, hate, revenge, redemption and tragedy. 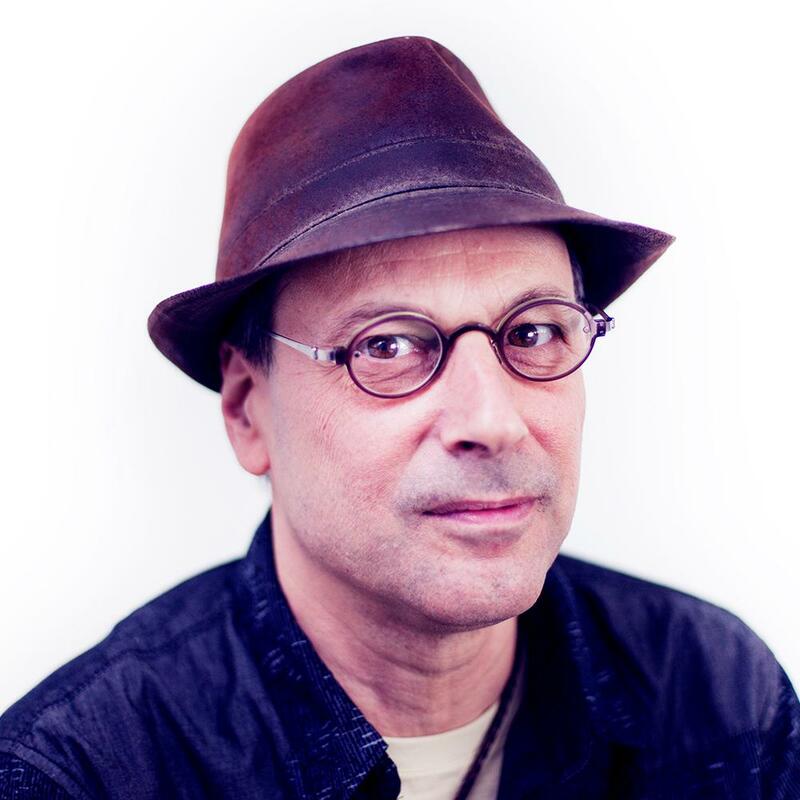 And as the singer of these songs, you get pretty well known in the circles of folk music in the 1960s and 1970s. Now, imagine a broken heart robs you of your ability to sing. 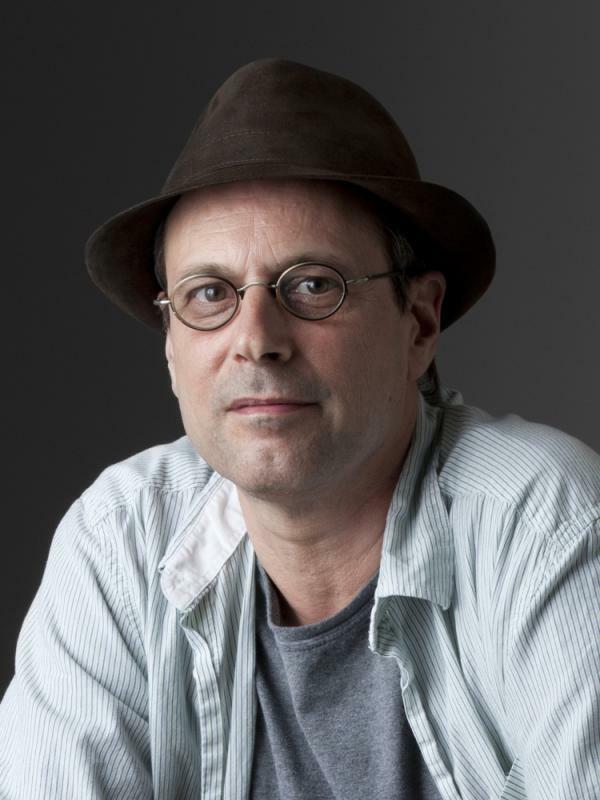 For 38 years, your voice — once beautiful — falls silent. 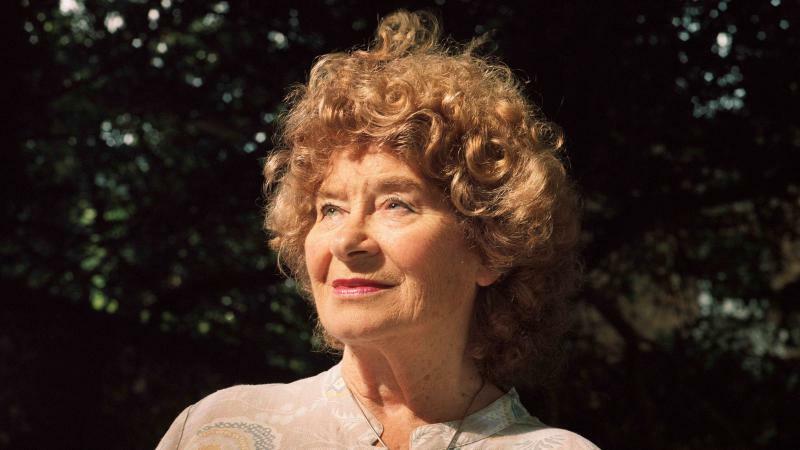 This is the story of the great Shirley Collins. 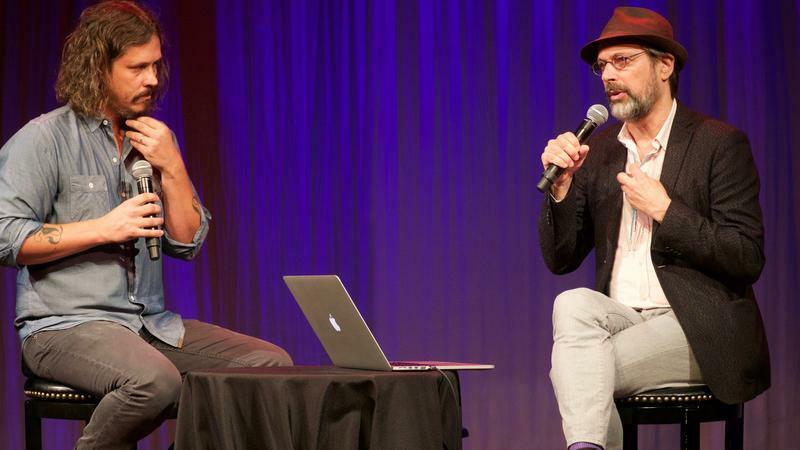 This past week I was at the 17th annual Americana Music Festival & Conference in Nashville, listening to and having conversations with musicians. One songwriter and singer I've admired from the world of Americana during this decade is John Paul White, whom you may know as a former member of the duo The Civil Wars. 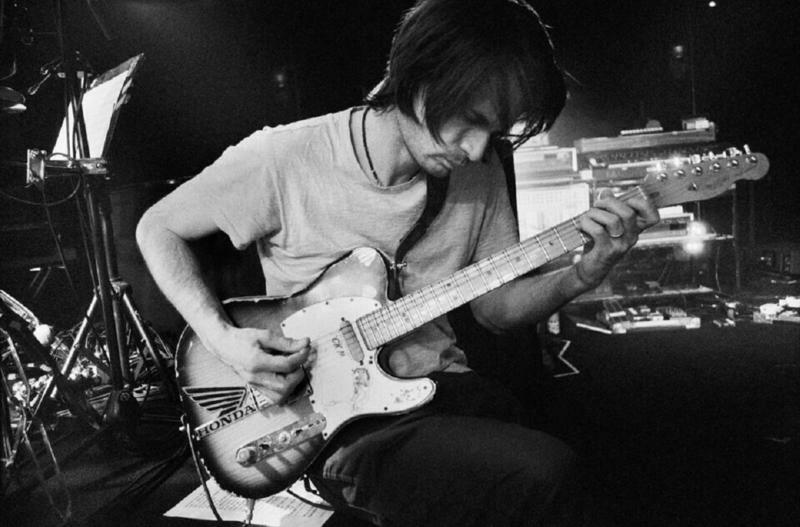 A Moon Shaped Pool, Radiohead's ninth and quietest record, owes much of its sound to the band's visionary guitarist, violist, electronics wiz and arranger Jonny Greenwood. 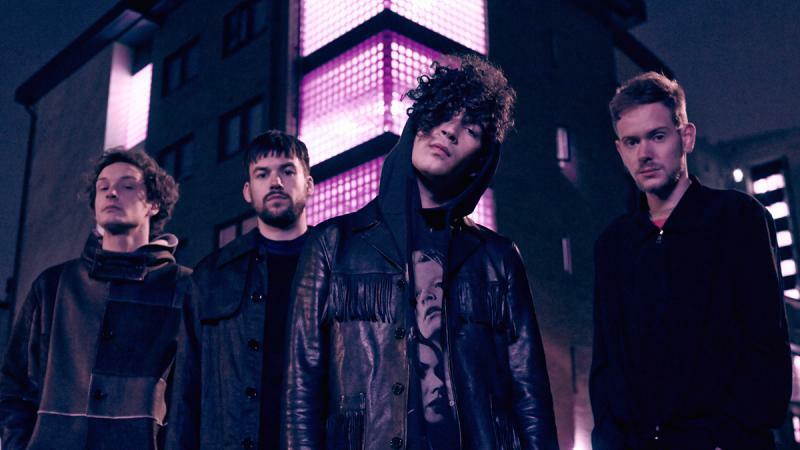 On this week's All Songs +1 podcast I talk with him about how A Moon Shaped Pool came to be. 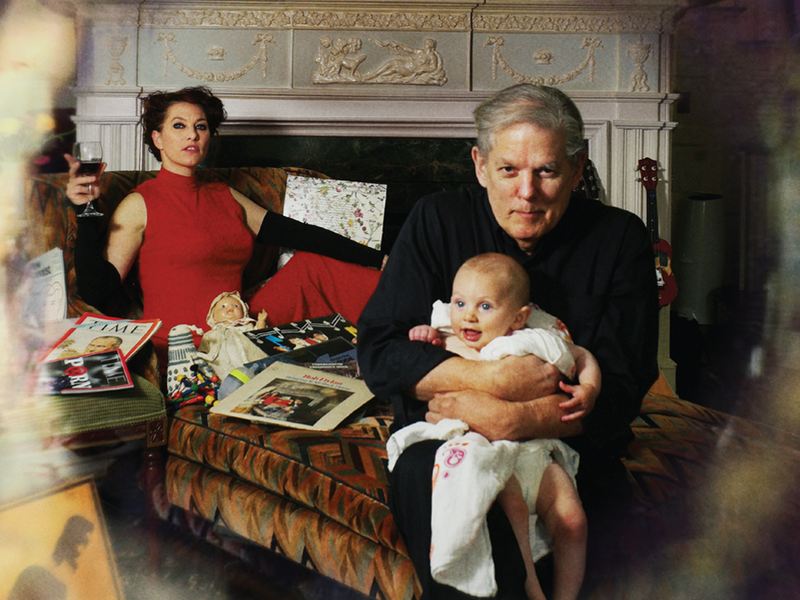 When I first heard You Got Me Singing, a new record by Amanda Palmer and her father Jack, I thought, "How sweet. They probably sang many of these songs together long ago." Then I discovered how wrong I was. 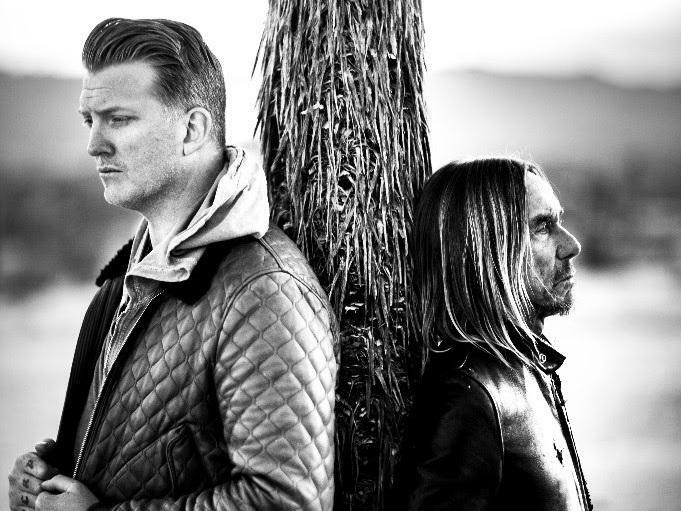 There's new music from Iggy Pop and it's pretty great.